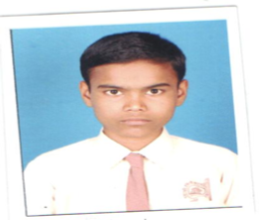 Mukunda (10th STD) has no mother. His father is an agricultural laborer and earns a small amount of money for food. He is unable to provide him an education so inducted him into Saraswati Anath Shikshan Ashram (in Pune) where he has lived for five years. He is interested in drawing and painting and has won many certificates in drawing. He wants to become an artist.